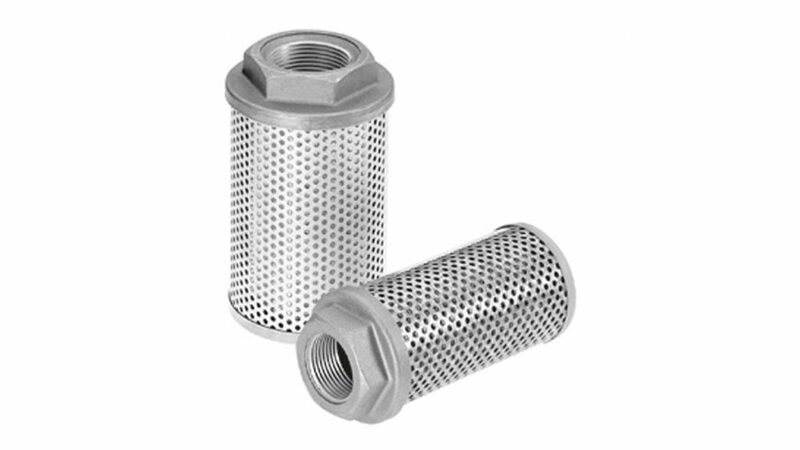 Marine Power International (MPI) represents STAUFF GmbH for Filters and Pipe fittings. 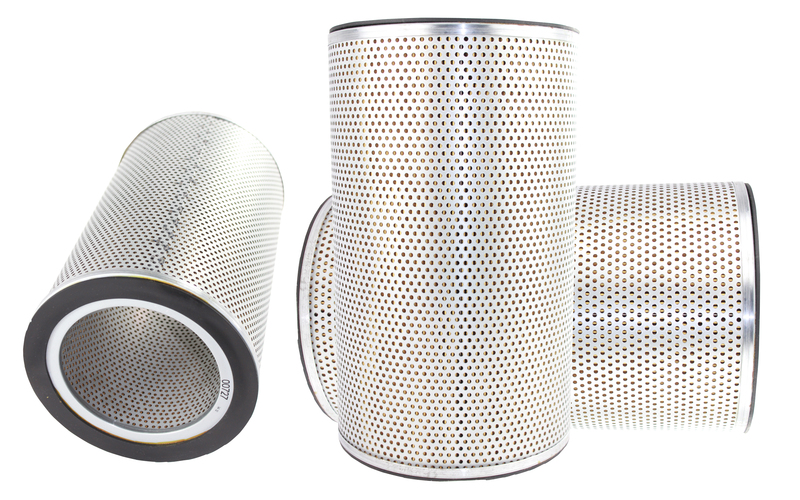 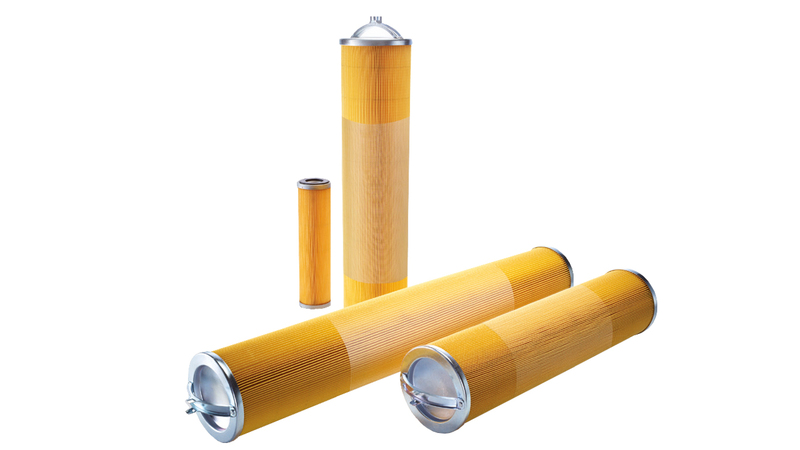 These filters are type approved and class certified and are replacement for B&K filters. 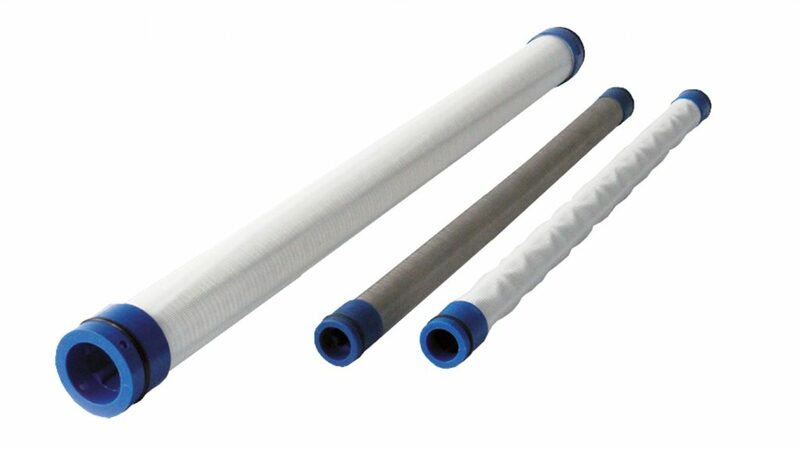 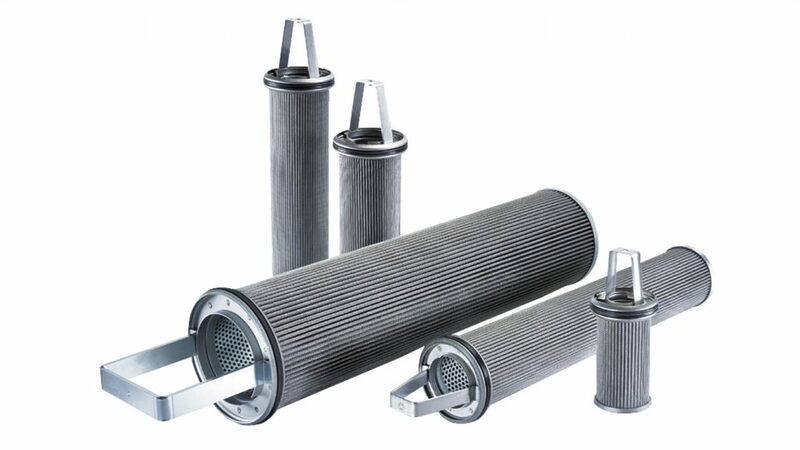 MPI delivers Pressure filters, duplex filters, bypass filters, suction filters, return-line filters, breather filters, auto-clean filters. Highly efficient filter elements in standard versions as per DIN 24550. 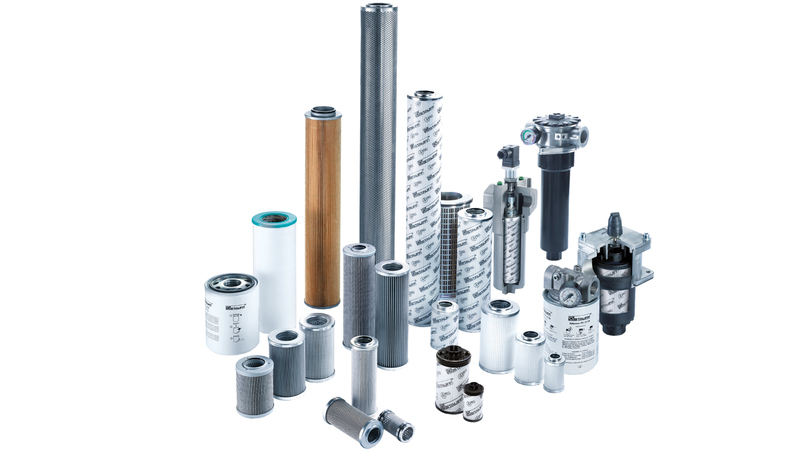 MPI supply Class approved replacement-single, double and automatic filters of the Boll & Kirch series, as well as products from Hydac, Eppensteiner, FaireyArlon, Internormen, Pall, Parker, MP-Filtri, Argo-Hytos and others. 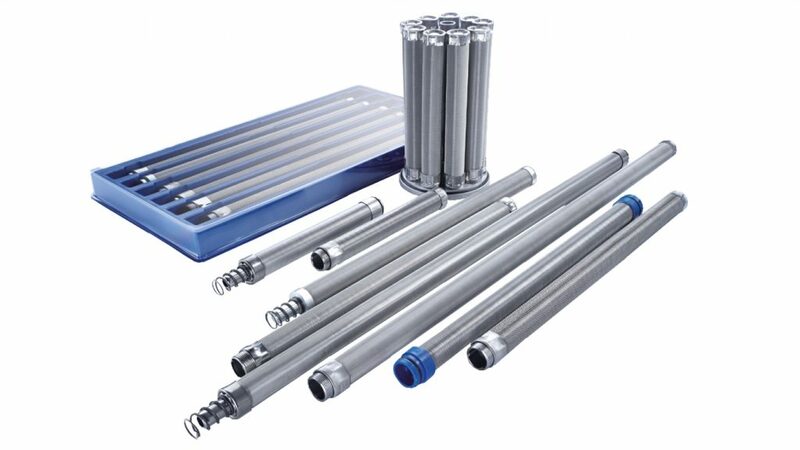 Accessories, filter equipment, and service equipment for various type of fluids such as lubricating oils, heavy fuels, water, chemicals and cooling lubricants. 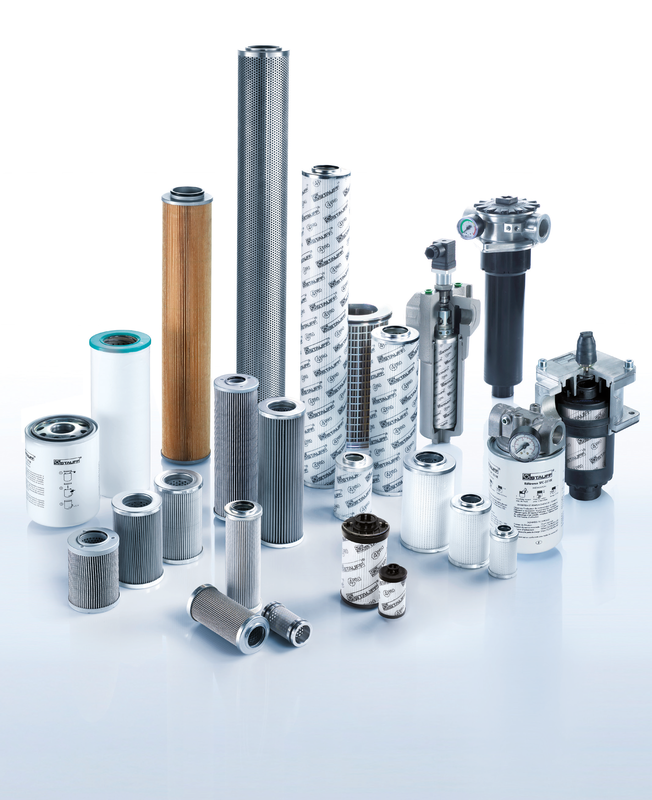 Highest technical standard and best quality is ensured by state-of-the-art manufacturing technologies and numerous approvals and certifications from several international organizations and institutes. 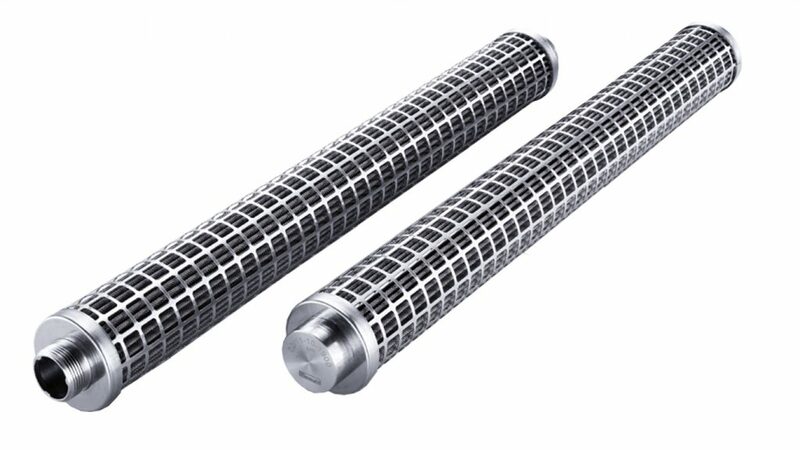 We have recently released a replacement of the B&K Pressure Differential Indicator.